The first lesson of the Canadian model is that the government has an important role to play in supporting academic and policy research. 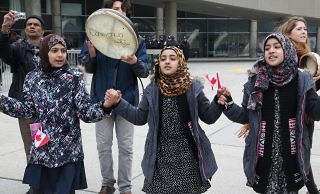 Critics of US and Canadian deportation policy argue that the hemisphere’s wealthiest countries are attempting to pass off their crime problems to their neighbors to the south. 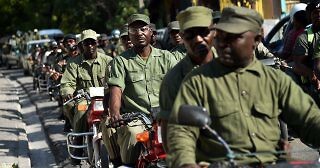 Good governance in Haiti’s security and justice system could inoculate against a return to authoritarianism.